Edwardsville junior Kenyon Johnson will be a stud for the Tigers for the next two years. 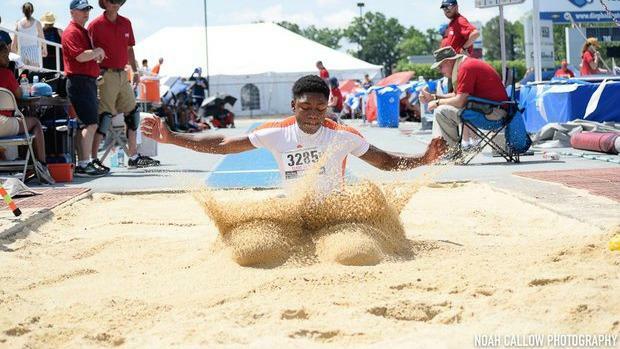 Johnson is the returning IL#4 in long jump and IL#16 in the triple jump. The field events are an integral part of track and field. The triple and long jumps similar and different entities. Both successful athletes must possess speed and strength as well as technique. Here is a list of top returners and their combined distance.